Nicknamed ‘Pro Ville’, Girona has probably the highest concentration of pro cyclist residents than anywhere else in Europe. And if pros live here you know there’s some good riding to be had! 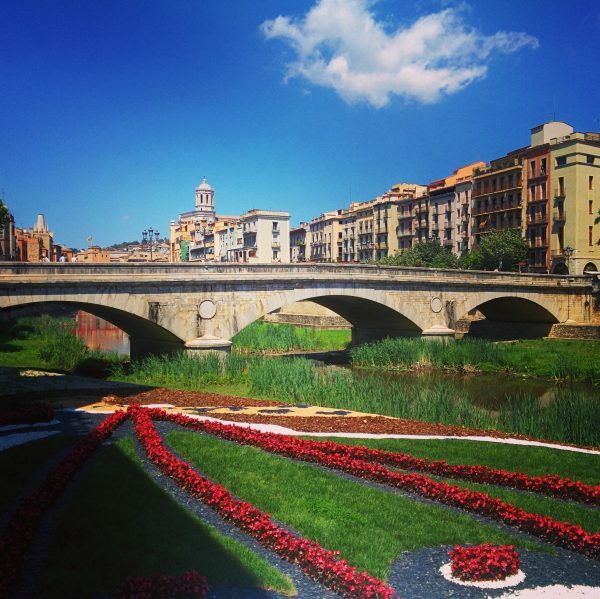 44|5 has an affinity with Girona, like most others who’ve visited the city and surrounding countryside. The town has a vibrant, colorful old center, dominated by a hilltop cathedral and filled with lovely squares, winding streets and plenty of restaurants, cafes and montaditos bars (Catalan tapas) to fill you up after a great ride. It’s a perfect urban base for a cycling holiday. And the riding is really something. Girona is located between the Mediterranean and the Pyrenees, meaning you can do a coastal ride one day and hammer in the foothills the next. The pros have their favorite routes and climbs, of course, and we’ll search them out on our BreakAway tour. And make sure you keep an eye out on our rides because ‘pro sightings’ are a common occurrence in this part of the world! 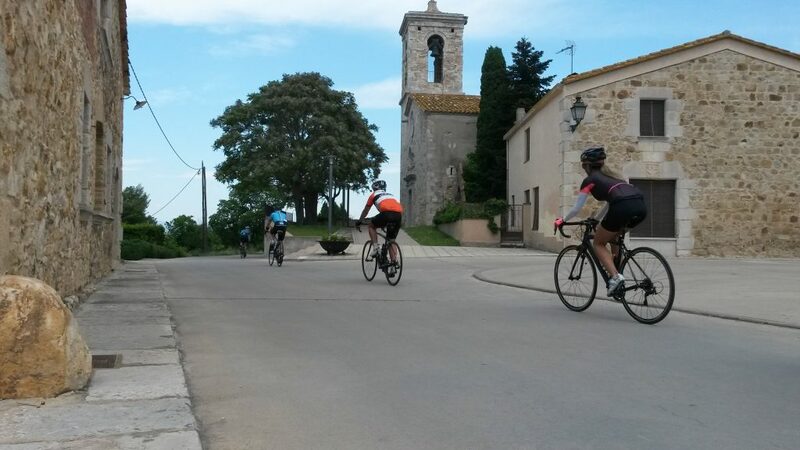 Girona BreakAway is a custom, private tour. If you have a group of friends, just pick your dates and contact us. Rides will start after breakfast unless weather suggests afternoon is best. We’ve chosen 4 fantastic routes that will take you in all directions from the city. 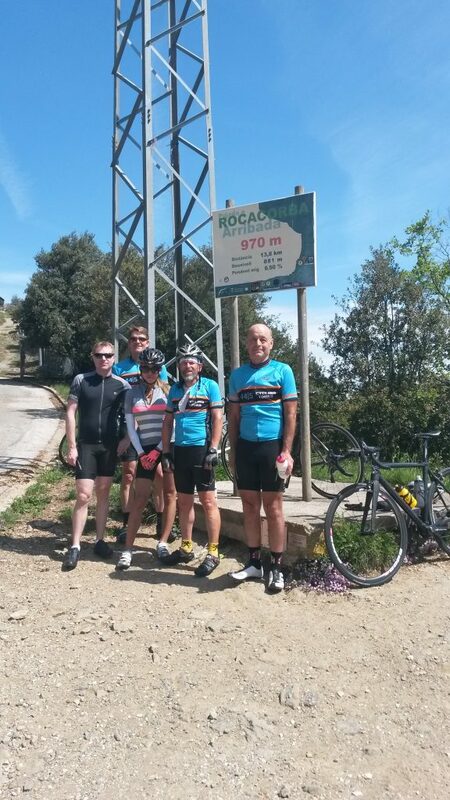 Highlights include the ’pro climb’ of Rocacorba, an unforgettable coastal ride along the Mediterranean, and the beautiful Catalan countryside on every ride. Afternoons and some evenings are free on your Girona BreakAway tour, with all the best restaurants, cafes and bars just steps from your hotel. To the right is one of the Mediterranean loops we regularly do. The undulating ride along the sea if unforgettable. This classic local route is the perfect introduction to both the wonderful Catalan roads and the history of the pro peloton in Girona. Still known today as the ’Armstrong Loop’, this 60 km circuit takes in two long, steady climbs; the first rising to Els Angeles Sanctuaryand the second informally named the ’Hincapie climb’. Dinner in the old town tonight. 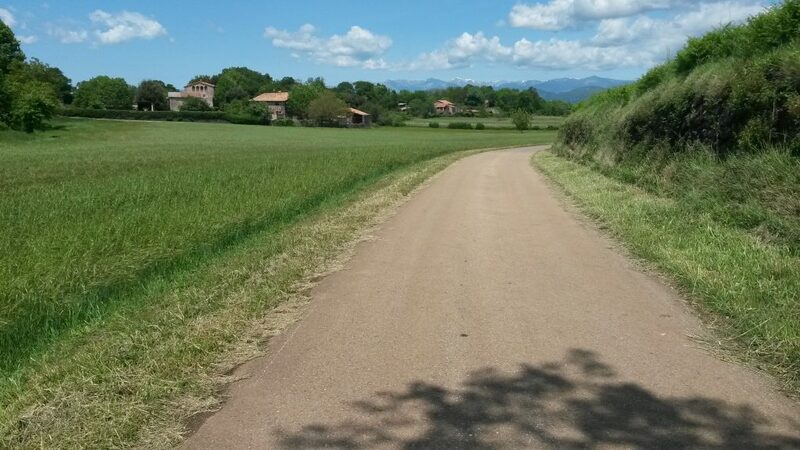 A big, beautiful ride into the Garrotxa Volcanic Zone Natural Park awaits you today. Much of our loop will be spent riding around, up, and over some of the 40 extinct volcanoes in this protected park. Along the way we will pass through several Catalan villages, including our turnaround town, Olot, with its many examples of Modernist architecture. This loop is a favorite with local pros, so keep your head up and be ready to do some kit spotting! Picnic lunch on the ride. Dinner on your own. Our two main objectives today (other than a seaside cortado!) 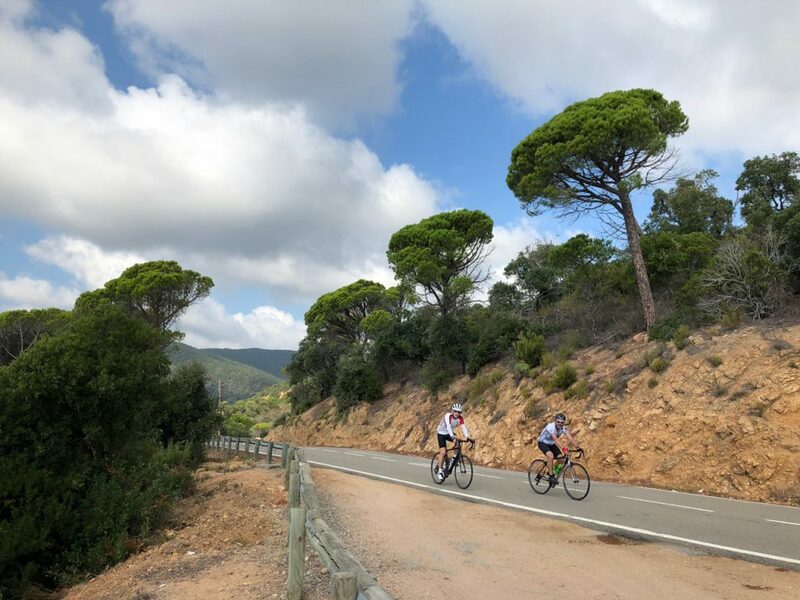 is the stunning coastal route along the Costa Brava, followed by the tranquil-but-tough climb of Sant Grau, which ascends to the hermitage of the same name. In between our two goals for the day are rolling hills, lumpy climbs, and typical Catalan villages. Picnic lunch on the ride. Dinner on your own tonight. On our last day in Girona we test our legs on the very same climb that the pros do. Rocacorba is famous for being a testing ground for pro riders who want to know their conditioning before big races. Caution: if you’re looking for KOMs on this climb you’ve got a pile of pretty famous names to get past on the leader board! Farewell pintxos and dinner in town tonight. 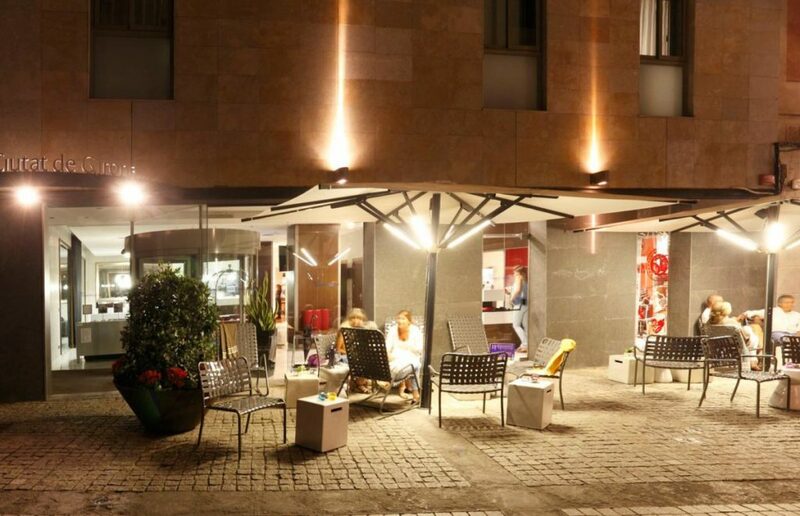 44|5 partners with several comfortable and well-situated hotels in Girona. Your accommodation will depend on availability on our chosen dates. Below is our main partner, the Hotel Ciutat de Girona. Hotel Ciutat de Girona is located in the historic and cultural heart of Girona, just steps away from the best restaurants and bars the city has to offer. 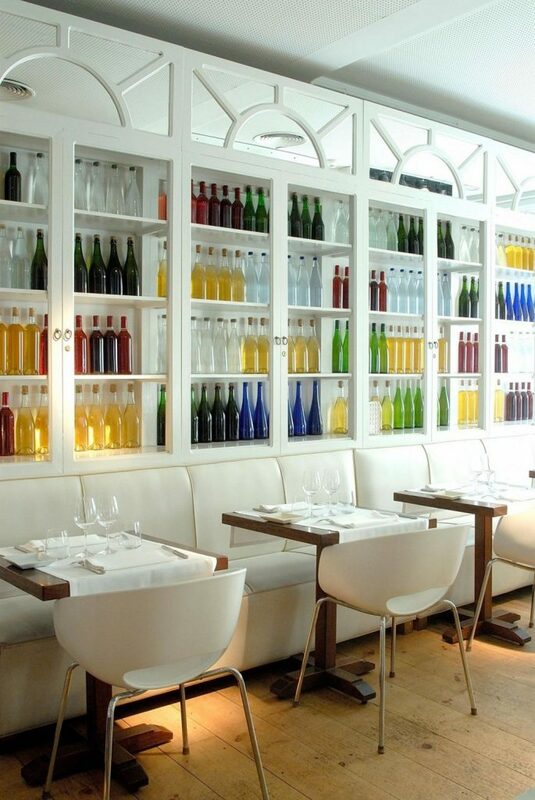 The hotel combines modern style and amenities with Catalan hospitality and personality. The heated indoor swimming pool will help soothe tired legs after a long ride. Contact us to create a custom cycling tour. Barcelona, one of the most interesting and romantic cities in Europe, is just 30 minutes by train from Girona. If you have the time, we’d suggest a few days there on one end of your BreakAway. The area around Girona is also interesting, but you’ll need a car to explore properly. There are some wonderful, ancient villages close by (e.g. Besalu) and Figueres (short trip by train) houses the Salvador Dali Museum, a must-see for fans of Dali.